Unique opportunity to acquire a 120' waterfront multifamily income property or land to developed a 7-home boutique condominium in the heart of trending East Ft. Lauderdale, Florida. A short walk to Ft. Lauderdale Beach & to famous Las Olas Boulevard. For a new development, DRC & P&Z have already been approved. Project was designed by famous GarciaStromberg Architects. 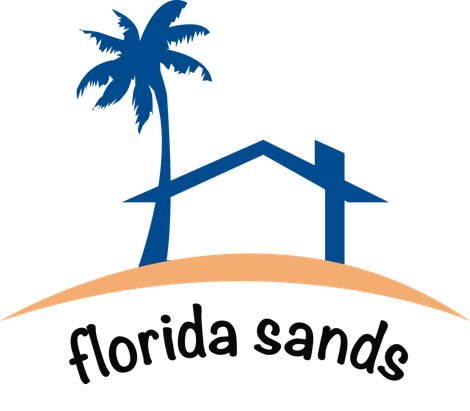 For detailed information about 15 Isle of Venice please connect with Giancarlo Cuffia, listing agent. Photos show the current building and renderings for the future boutique building. Listing courtesy of Compass Florida.